BRICS nations, led by Russia, are beginning to chip away at the dollar. “Transition to mutual settlements in national currencies of the BRICS looks promising. Russian and Indian companies are interested in using national currencies in trade settlements,” he said, adding that there is already a mechanism in place for them to use. The decision is expected to drastically boost trade between the two countries. 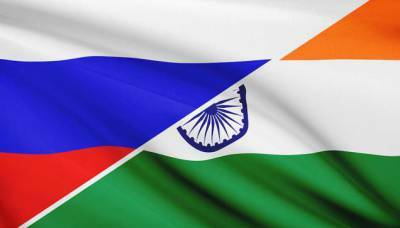 Russia and India are hoping to triple trade to $30 billion over the next ten years. The two nations have also signed a number of landmark defense and energy deals. New Delhi has already approved the purchase of five S-400 air defense systems. BRICS is dumping the dollar — and Russia is leading the charge.